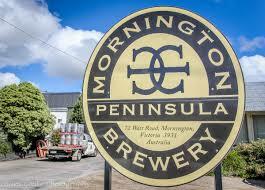 Pick up & drop off, visit Mornington Brewery, play Xgolf, plenty of the golden stuff, a feed and a cracking good time! Its the same old story, you and your mates have been planning a golf day for months and when the day arrives, its bloody raining! Well blokes, here at the brew bus we have the solution. Doesn't matter if its raining or 40 degrees outside, the Beers will flow, theres no wind or rain to contend with and best of all you can have a great day with mates and we can drive you home afterwards. 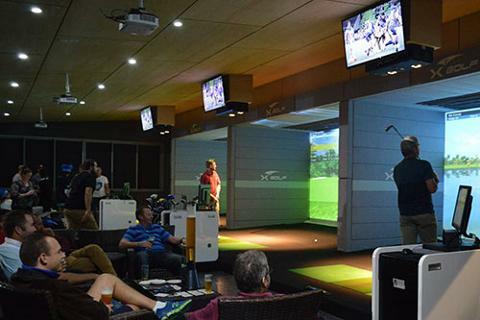 This is a great way to get your work mates or a social group together, experience the latest golfing craze at the newly established X Golf Mornington and have a few of the Mornington Peninsula's finest craft beers while you master the course. 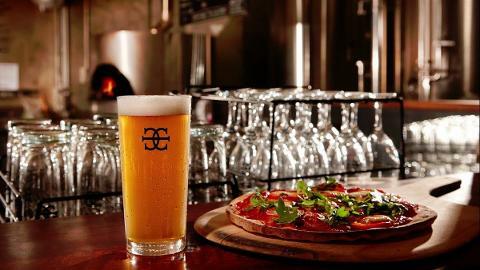 After the champ has been crowned we will take you to the famous Mornington Peninsula Brewery to sample some of its finest brews, tuck into a few pizzas, celebrate and review the days highs and lows on the golf tour! 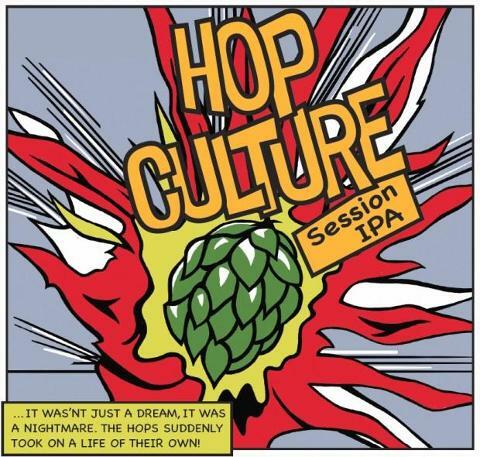 Make sure you try the Hop Culture, what a cracking brew! 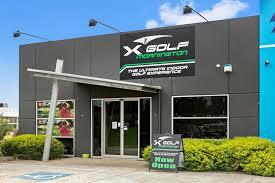 X-Golf state of the art indoor golf simulators offer players unparalleled accuracy and realism. Through a combination of camera systems, infrared lasers, impacts sensors and advanced gaming software. 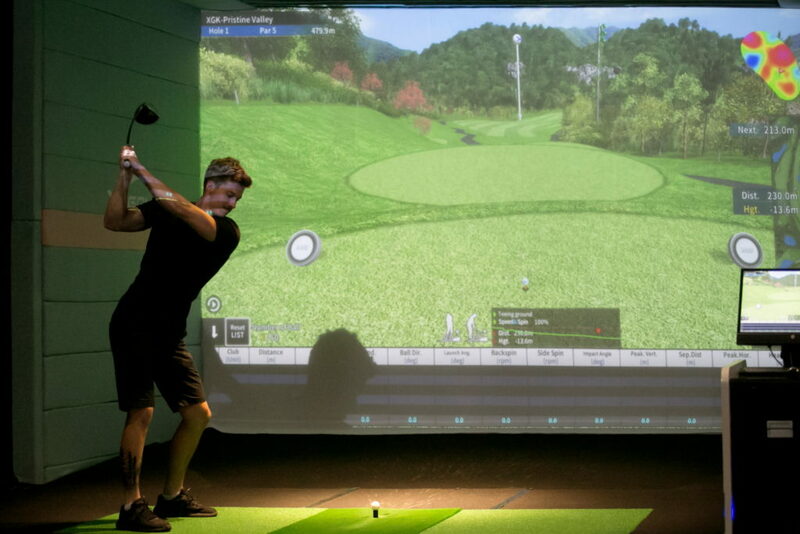 Dedicated kiosks combine virtual reality gaming, food and beverages, competitions, golf lessons, memberships and social events. All combining to provide visitors the ultimate golfing entertainment experience. Tour Duration : 2pm pick up - 6pm Drop off……..